In being asked about the film’s tone, Thomas E. Rothman, TriStar’s chairman played it close to the vest. “Kristen and Annie assured me that the film will be a searing and depressing drama, which is what the world needs right now,” he said. 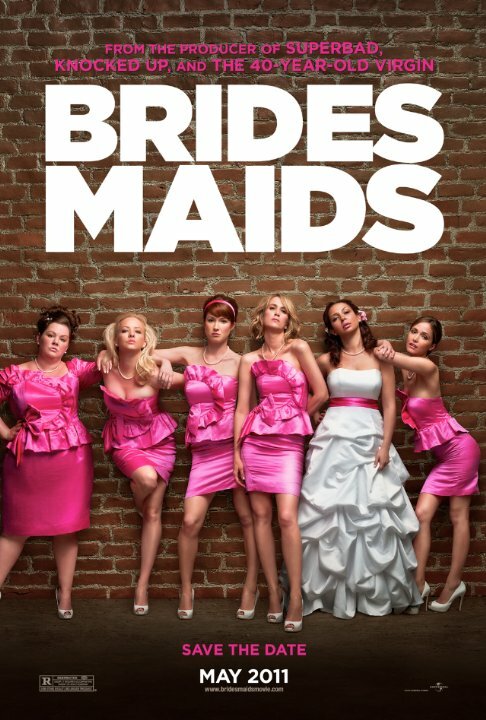 ‘Bridesmaids‘ took Hollywood by surprise when the screenplay Wiig and Mumolo wrote was nominated for an original screenplay Oscar. The financial side of their freshman project came out clearly in the black costing $32.5 million to produce and gaining back over $288 million at the box office. It also launched the career of Kristen Wiig beyond ‘Saturday Night Live‘ status. The untitled film is going to be one in a new line of hits for TriStar. Rothman stated “We’re pursuing original stories told w, ‘With distinctive voices. In today’s Hollywood, that is zigging while others zag.” This new project is going to join ‘Ricki and the Flash’ which will star Meryl Streep as a hard rockin’ guitarist. ‘The Lady in the Van’, an adaptation of a successful London play which will star Maggie Smith. Wiig has been seen in a number of places since ‘Bridesmaids’, the most frequent being ‘Saturday Night Live’, ‘The Secret Life of Walter Mitty and ‘The Skeleton Twins’ will drop in September co-starring Ty Burrell from ‘Modern Family’. Mumolo has a slightly smaller on-screen presence with parts in ‘This is 40’, ‘Modern Family’ and is fairly prolific with voice work as in ‘Handy Manny’, ‘Curious George’ and ‘The Looney Tunes Show’. She has written ‘Joy’ an upcoming drama directed by David O. Russell and stars Jennifer Lawrence. Regardless of what the film is called or when it will drop, massive success is almost prophetically foretold. This entry was posted on Thursday, June 12th, 2014 at 4:17 pm	and is filed under Film, News. You can follow any responses to this entry through the RSS 2.0 feed. You can skip to the end and leave a response. Pinging is currently not allowed. « Film Review: ‘Korengal’ – An Honest Glimpse into Combat Life! !